Re-designed the Value Connect website to a modern responsive website. Re-designed the MESPT website to give it a modern look. Re-designed the KLA website and offered a reliable, efficient emailing solution. Created and managed the Plexus blog in 2018. Created an online experience for Ciala Designs. A Design agency in Nairobi, Kenya. Enhanced the EAC Directory blog and social media for a better part of 2018. Designed an eCommerce platform for totostore mall. Built the IIB jobs portal, sales career and marketing for the company. Created an online presence for Karsten, an office supplies store in Nairobi – Kenya. 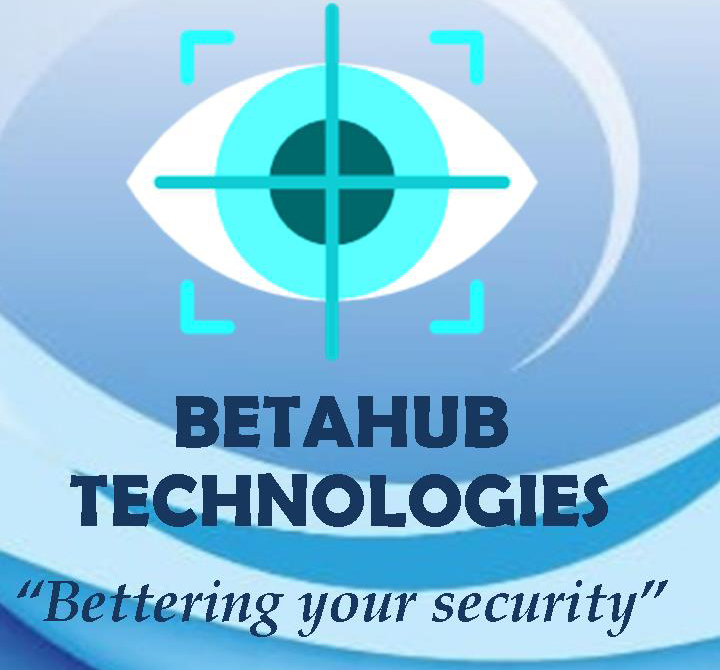 Created the betahub technologies website. A logistics Company in Nairobi. Subcontracted with Brand Integrated for Hass Consult and built the Habitat Development Website. Built the News website Kenya Witness for witness news in Kenya. Played a great part in building the text and blog for Exotic Africa Websites. Urbanacle team is reliable and competent. Their work is based on research and experience. They have shown an unequaled level of diligence especially when working on urgent projects. Great working with them. Quick response time. Deadlines are met. Urbanacle did a great job on our blog.